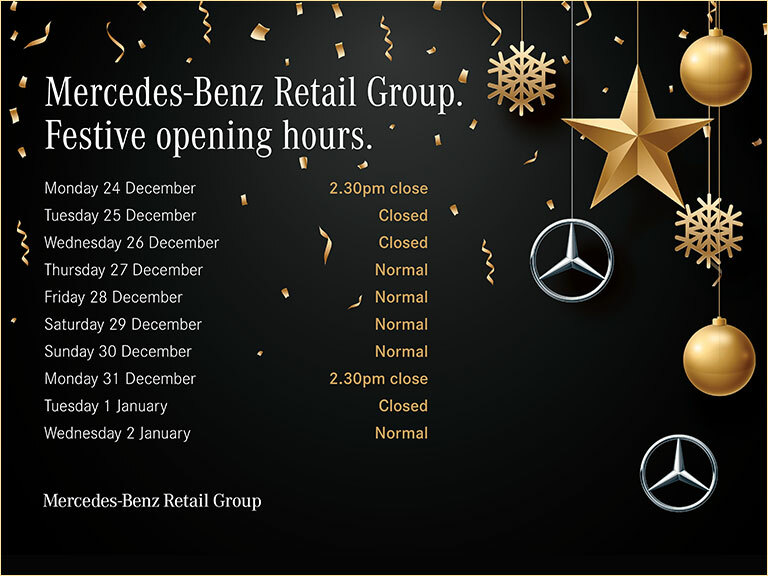 Take good care with Mercedes-Benz ServiceCare. We are committed to delivering the highest standard of servicing with flexible options at affordable prices. Looking after your Mercedes-Benz has never been so simple with optional payment methods to suit you. A Service Care Plan gives you with the reassurance that your Mercedes-Benz is being maintained to the highest standards at a Mercedes-Benz Dealership. Trusting the experts who built it, is a sure way to keep it running at its best. Prices start from £29 a month. ServiceCare includes all parts and labour for up to 3 services**. We guarantee the price of the price of parts and labour** for the length of your plan. That means no rising costs or nasty surprises. Options to pay - Depending on your model, prices start from just £29* a month, that's less than £1 a day. Stay in control of your servicing costs with two convenient options to pay. Choose to pay monthly and your costs can be spread over 2 or 3 years - so it's up to you how much you pay each month or pay a single, upfront payment – find out how much by using the ServiceCare Calculator. Based on A 200 d. Based on 15,500 miles per annum, 3 services over 3 years. Models less than 12 months old. Terms and Conditions apply. Exclusions apply. Terms and Conditions apply.